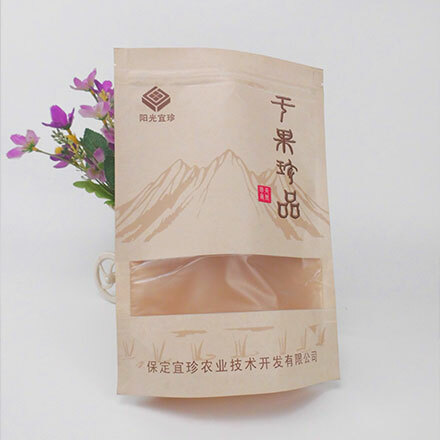 We are one of the biggest professional manufacturer of tea bags in China. 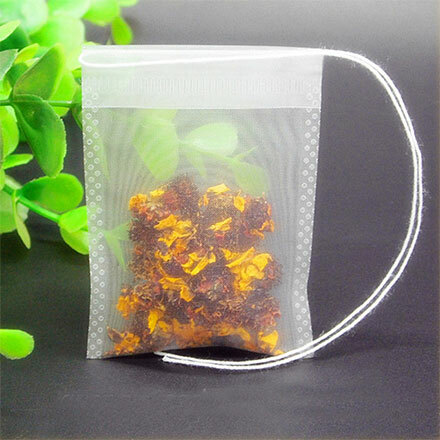 We manufacture tea bags with net weight ranges from 1g to 45g. 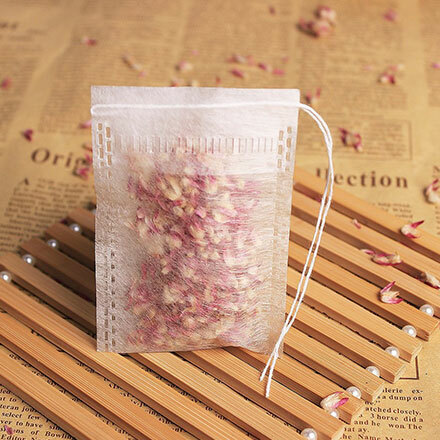 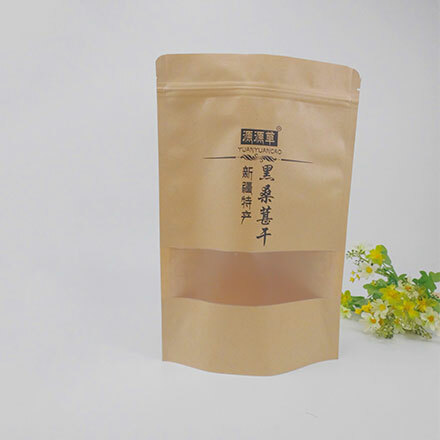 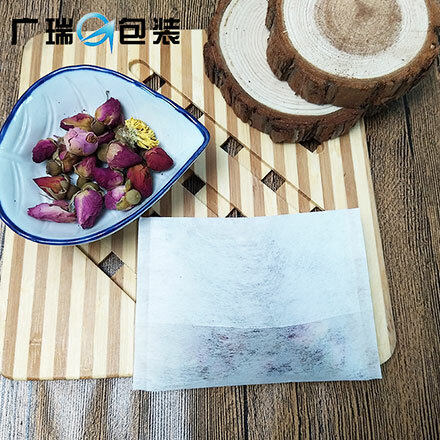 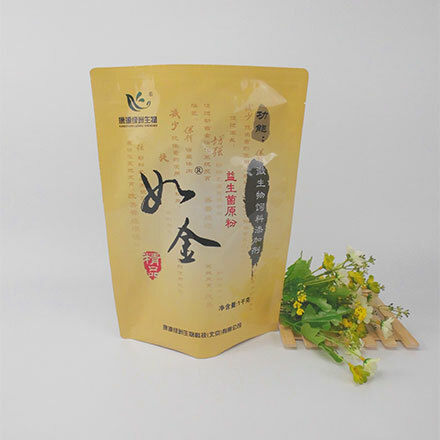 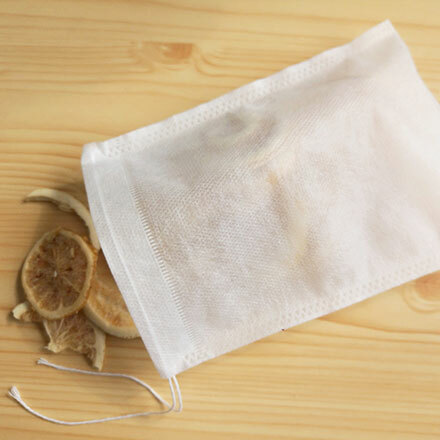 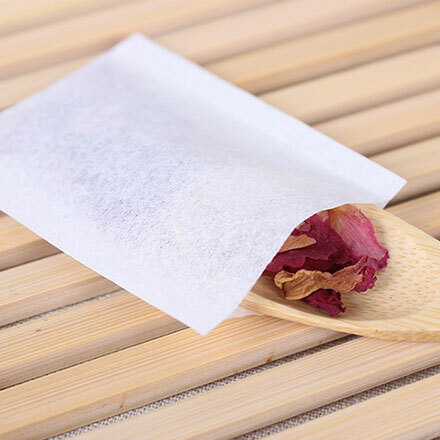 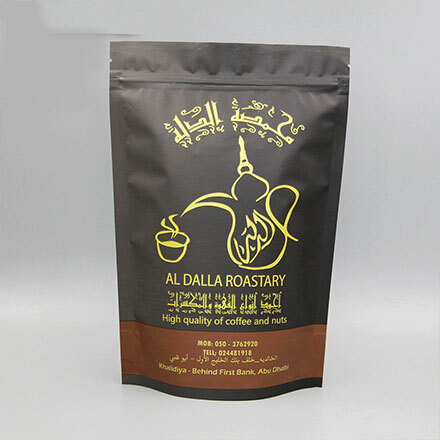 The tea bags can be packed as single bag, double bag, super big coffee herbal bag, rounded bag, pyramid bag and with the packing materials like paper bag, paper plastic bag, aluminum foil bag, cotton bag, non-woven fabric, corn fiber etc. 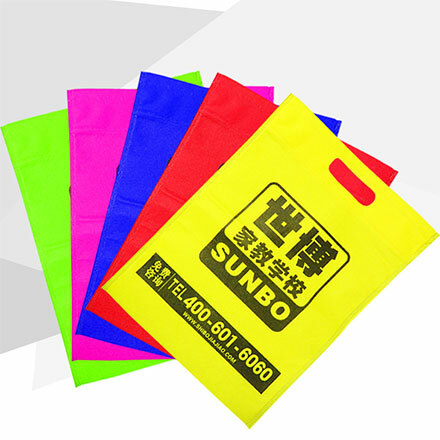 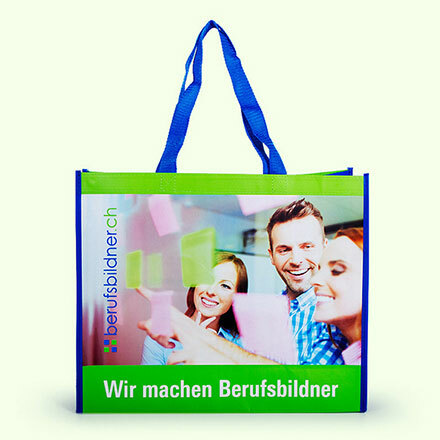 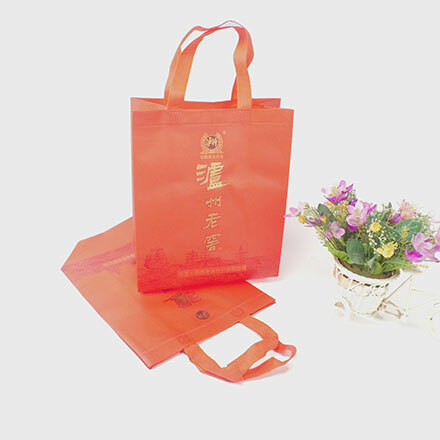 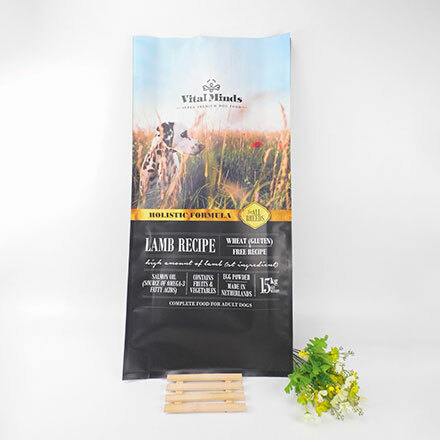 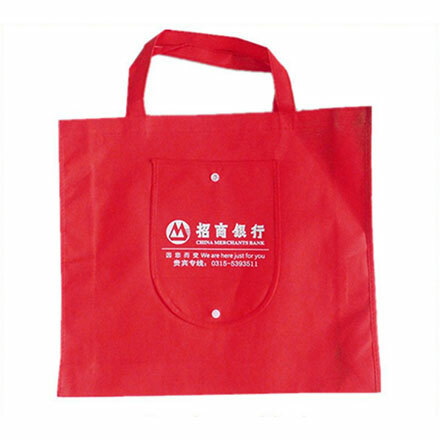 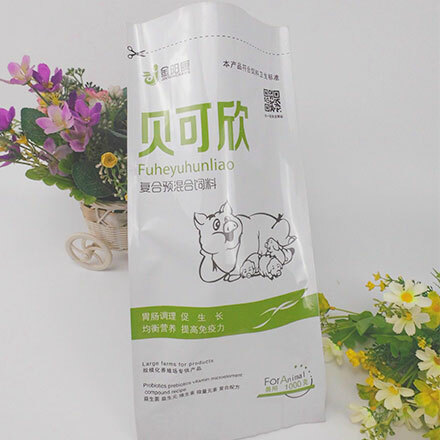 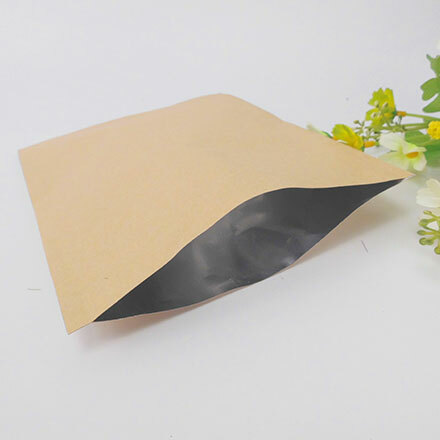 We also produce paper bags, such as paper food bags, paper shopping bags, lamination paper bags, plastic bags, such as plastic shopping bags, plastic food bags, promotion plastic bags, and non-woven fabric bags, such as non-woven fabric shopping bags, lamination non-woven fabric bags, etc.